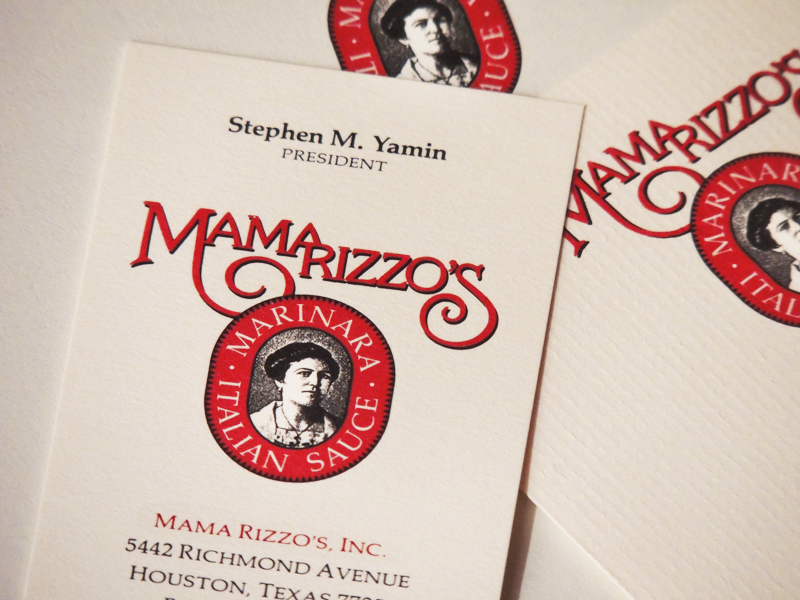 We developed a region-wide brand for Mama Rizzo’s, Inc., a high-end Italian product line, which was inspired from a secret family recipe. 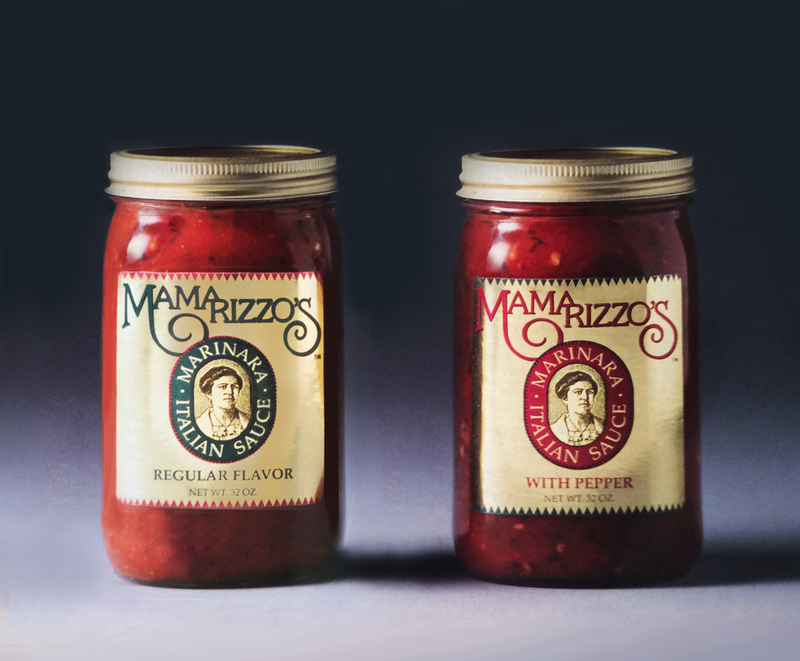 The branding needed to reflect the Rizzo family heritage, and an image of Mrs. Rizzo was used along with the original logo from her restaurant to form the new brand. 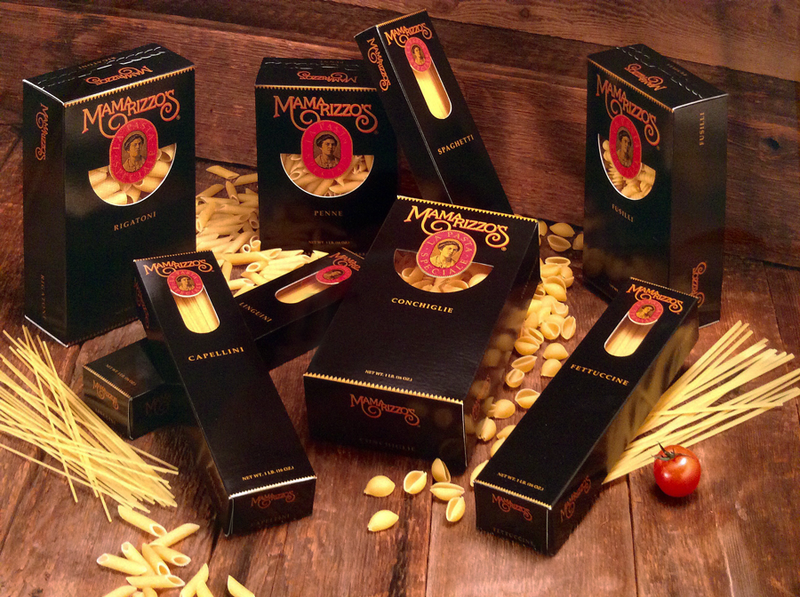 The culinary industry has many food regulations, and Denning & Denning was there to meet the many challenges in the design and print production of the expanding product line.